Learn how to use Acrobat X Pro to create accessible PDF or create compliant PDF. You’ll need Acrobat and not just the free Reader do this. Also, the Combine dialog allows you to bring together multiple files and add bookmarks at the same time as well. Check out the list view in the Combine dialog to do this. 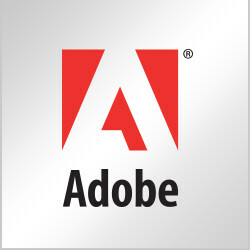 Hi, which version of Adobe where there is a document tab u can insert, delete, extract pages in PDF??? U have a full command options like reducing file size?? I need help with setting up a PDF with multiple documents and indexing the information so it can be searchable. It is our Employee Handbook. I have Adobe Acrobat XI and MS Word 2010. Most of the documents are PDFs and I need to combine files in a single PDF and create a Table of Contents or Bookmark so it can be searchable.